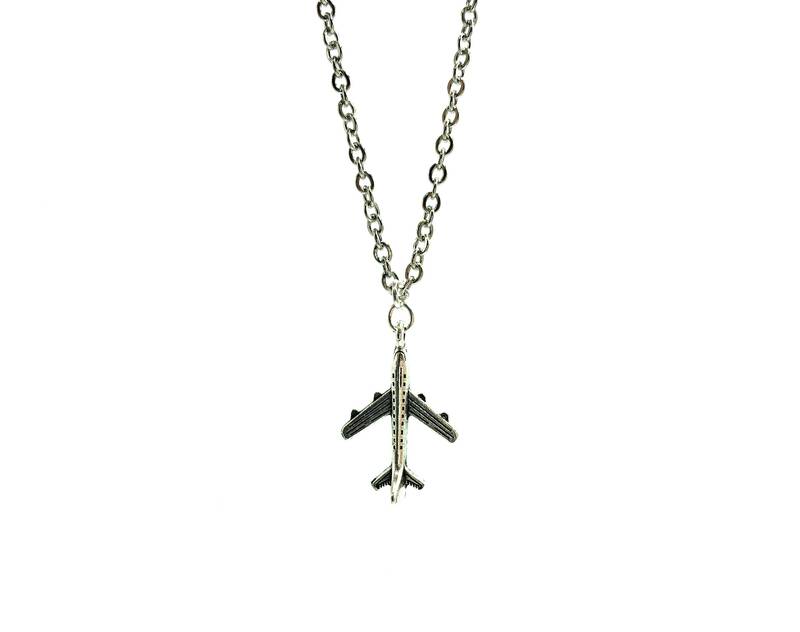 This necklace is perfect for the traveler or pilot in your life. Lead and nickel free. Stainless steel chain. 14 inches long with a 5 inch soldered extender chain.